dance.net - Hornpipe Outfit (teen or adult) (10245379) - Read article: Ballet, Jazz, Modern, Hip Hop, Tap, Irish, Disco, Twirling, Cheer: Photos, Chat, Games, Jobs, Events! Hornpipe outfit measurements are as follows, please let me know if you need any more information. Please note that measurements are taken across the front while laid flat. Waist- 18" across front, stretched out. Length from waist to hem- 38"
Asking $80 +shipping. Located in Newfoundland, Canada. 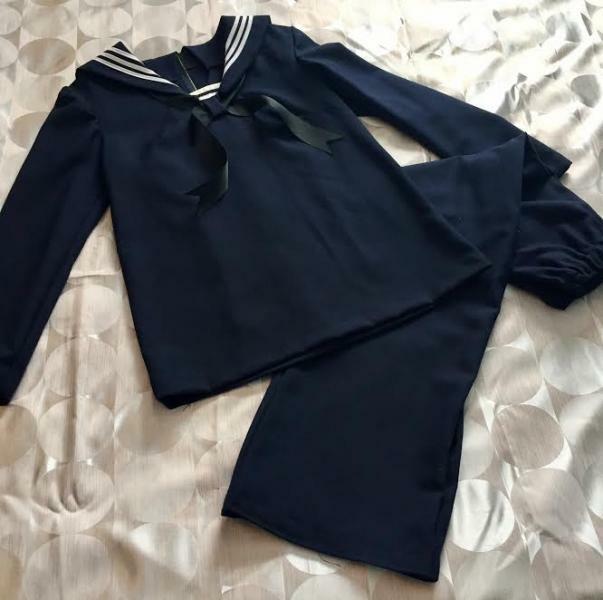 I am interested in purchasing this outfit - how old is it and is it stretchy material? The outfit was worn for aprx. 2 years and has been in storage for the last few years. It is in great condition and the material is quite nice although there is not all that much stretch to it.